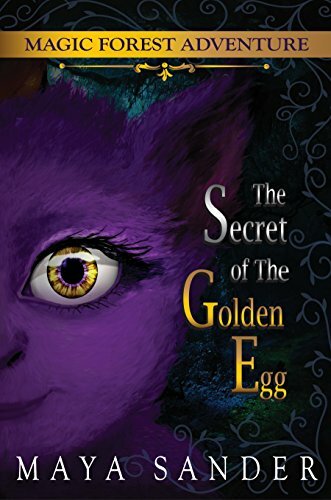 Princesses, dragons, lizards, time travel, castles and fantasy. What more could a middle grade reader want? 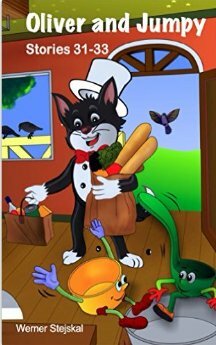 This book is targeted for children in grades three to six. Suzie is sitting in seat 32A feeling bored. Her mother is busy reading, Mom ignores Suzie’s important question, “Why are we flying backwards?” When Suzie gets up to walk to the back of the plane, she notices a group of people dressed in robes and hoods. A young girl asks her if she is bored and would like to play. Suzie says yes, and the adventure begins. Before she realizes what has happened, Suzie finds herself falling through the sky holding the hand of her new friend, Allaya. Their adventure turns sour when they land short of Aruahua and find themselves on an island inhabited by starved dragons. Allaya apologizes profusely; they are about to die. Suzie uses her ingenuity to trick the dragons in time for rescuers to arrive. Soon Suzie finds out that Allaya is the Princess of Rainbow Island. 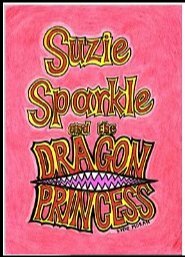 Allaya and her kingdom believe Suzie to be the lost Dragon Princess. When a series of earthquakes and volcanoes threaten the kingdom, she and Allaya will have to fight for their lives, caught in a death struggle with the forces of nature, the dragons, and the lizards who have arisen again from the sea. Will Suzie be able to escape with her life a second time? Does the kingdom survive? Will Suzie ever get back to her own time and family on twenty-first century earth? 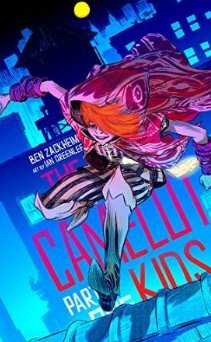 The characters are appealing and interesting, and the plot elements just intricate enough to hold interest and keep the story moving along, although there are a few instances where there might have been a bit less dialogue. A few illustrations would make the read more appealing to third and fourth graders or reluctant readers. This book would make a nice classroom read aloud as the chapters are short and manageable. This approximately forty page e Book selection available on Smashwords and Amazon is a departure from the author’s previous works. These consist of chronicles centered on a character named Guiamo which combine history, legend and adventure in a series of books focusing on exploration and civilization. That series appeals to an older child. In his new book, the author and father of six is centering on children age three to ten. The Princess Meredith book actually contains five short fairy tales. This book would make a good early reader chapter book. While advertised as bedtime stories, they can just as easily be read individually at separate times. Our Princess Meredith is well-loved in her kingdom. She is intelligent, loyal, compassionate, and generous. 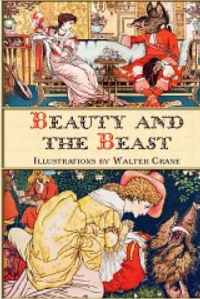 The themes appeal to young girls: ponies, castles, magic, witches, spells, picnics, poison, and adventure. Each of the tales involves danger, but all of them end with the theme that they lived happily ever after. Main characters include the king and queen, a royal baker, a witch, an uncle, cousin and children from an orphanage. The princess is already in training; she convinces the king and queen to consider and adopt her plan to redesign the way orphans are treated in the kingdom. 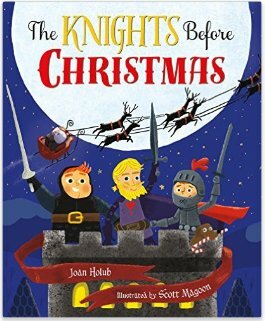 The illustrations on the cover are charming and appealing; too bad there were not a few more illustrations dispersed throughout the chapters to hold the interest of younger readers. I would especially recommend the book to parents and teachers of children age six and up.